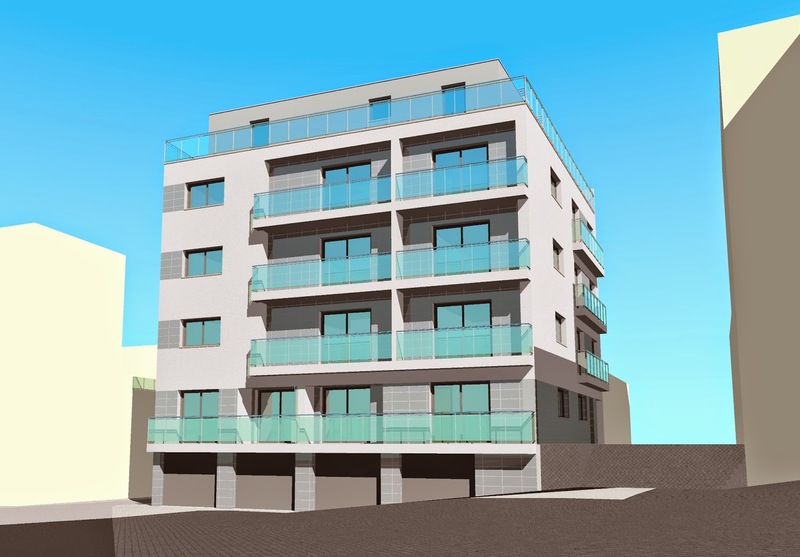 Duplex apartment, located in Monte Gordo in a quiet area. At two minutes walking to the beach and the town centre. Iis included in a 4 level apartment building with lift. On the 1st floor the apartment have a living room, kitchen and bathroom and on the 2nd floor two bedrooms, one bathroom and a magnificent terrace. 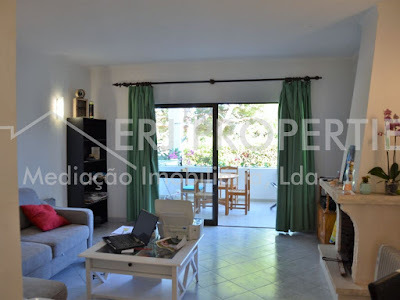 For more information visit us at www.erjproperties.pt or contact us for isabel.sousa@erjproperties.pt.